It’s no secret food production is causing massive detriments towards the health of the planet. We have exceeded the planetary boundaries for biodiversity loss and fertilizer overuse. We must act now if we want to save our planet. The beautiful part is that a healthy diet can also be a sustainable diet. 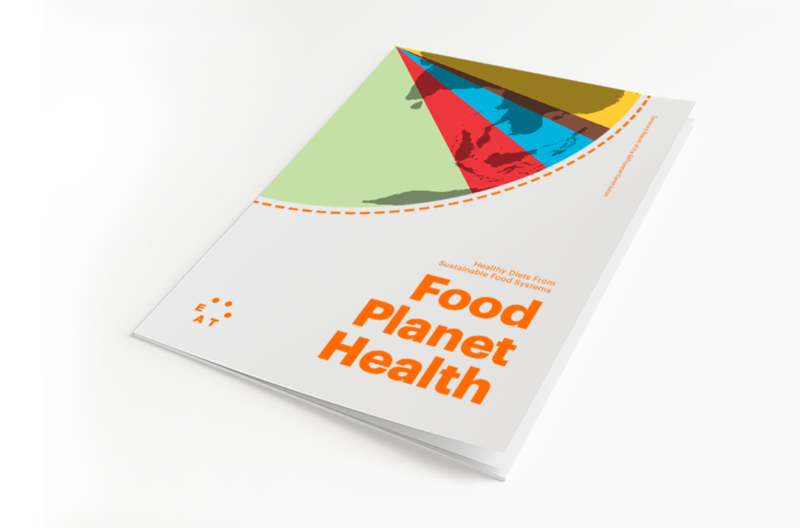 Global health recommendations from the World Health Organization (WHO) and The Academy of Nutrition and Dietetics (AND) align well with the recommendations in this report. Eating less meat, more plants, and wasting less food are all ways we can collectively make a difference. This report highlights ways we can all make a difference in our personal and professional lives. What is the EAT Lancet Commissions? Want to learn more? Check out the ways consumers can make a difference today.